It is common practice for preachers to prophesy at the end of every year what would come to pass in the new year, but seldom do we go back to check how well the prophecies did. Owusu Bempah famously said Nana Addo would win the 2016 elections, which he did – but he also gave a lot of other prophesies for 2017. 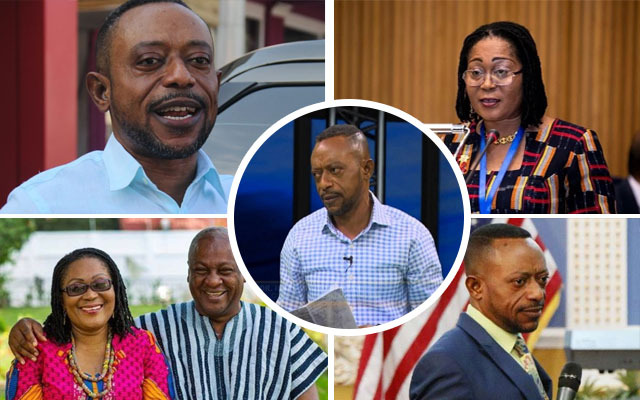 As the year draws to a close, we reproduce the list of prophesies Owusu Bempah gave on December 31 2016, which range from a coup in Ghana to the death of prominent celebrity figures. Scroll through the list to judge for yourself how well Owusu Bempah has done.